During a recent press junket in China promoting Wonder Woman the infamous man behind the DCEU confirmed that Wonder Woman 2 is in development, and it would be released after Joss Whedon's Batgirl hits theaters. Two things about his Snyder proclamation make me wary: DC has a tendency to hype projects that never move forward, and it's coming from Snyder. 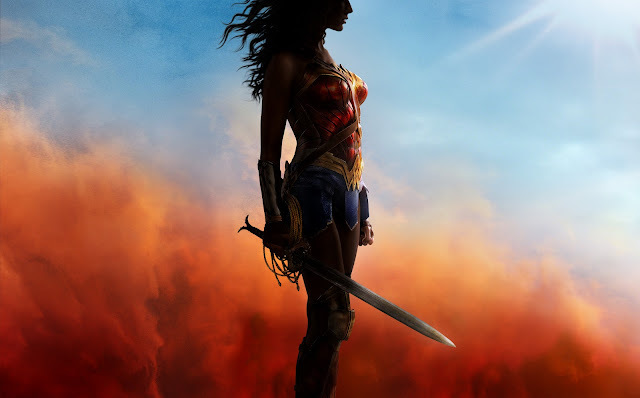 Rest assured that if the first Wonder Woman film does not kill like an Amazonian Warrior at the box-office, this would be another baseless promise from WB.